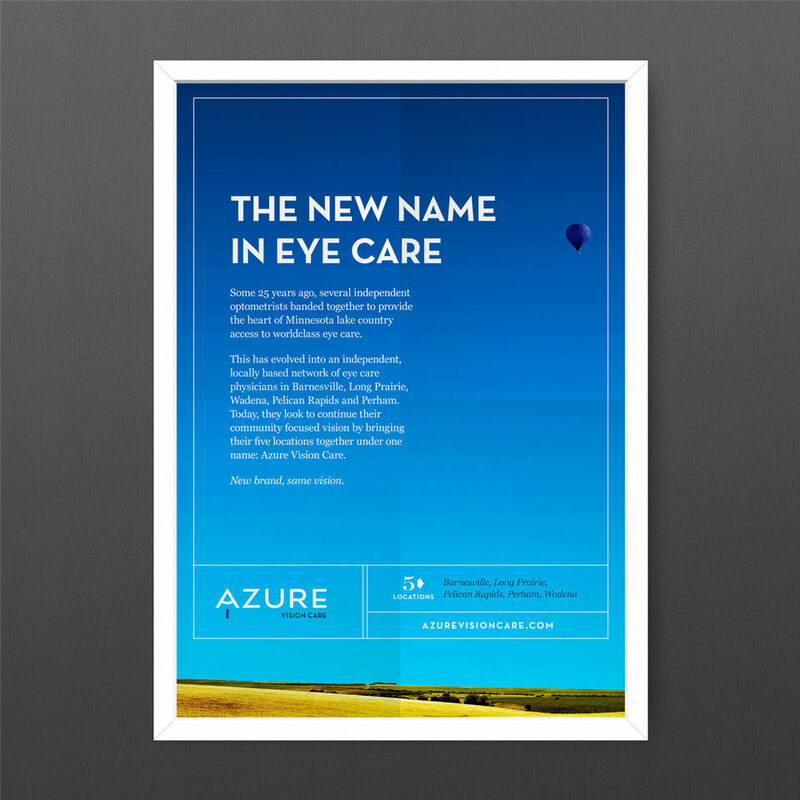 When it came to banding together and branding a team of ophthalmologists and optometrists, we set our sights high—to a cloudless, bright blue sky. 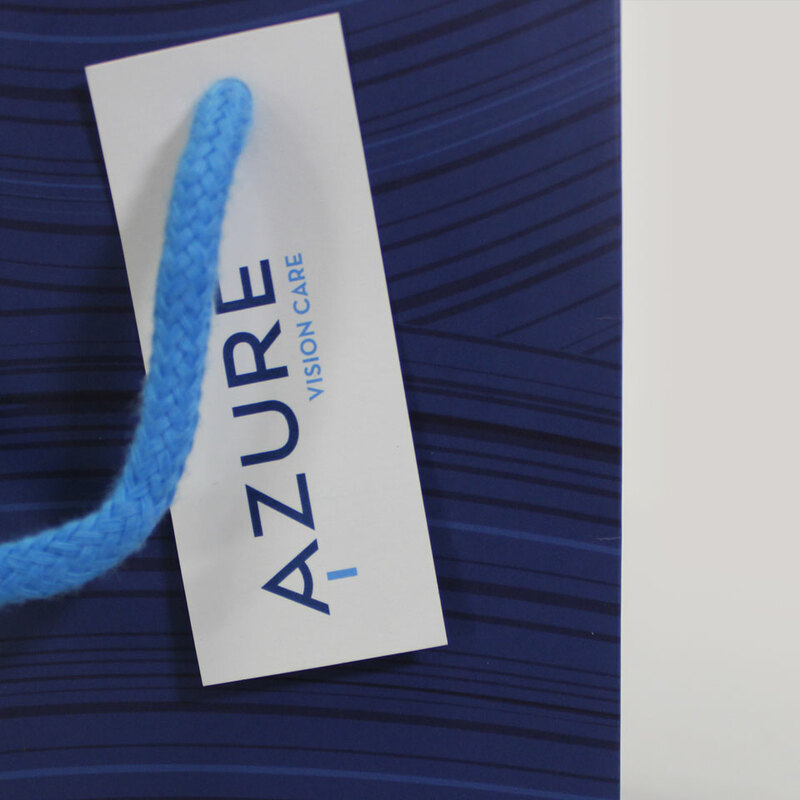 Or by a name even more sweet, azure. 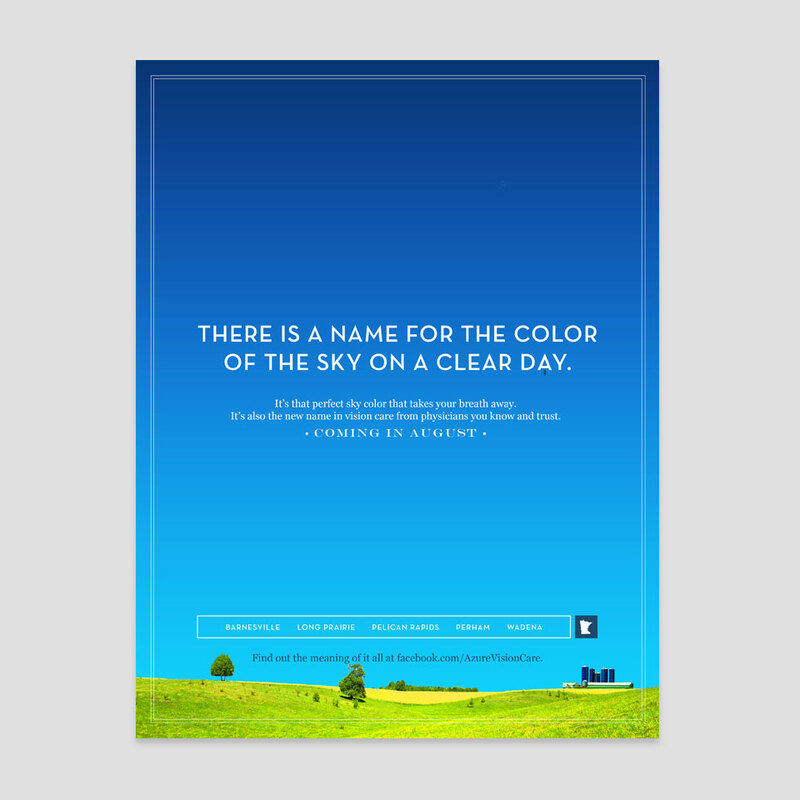 The colorful word struck a chord and begged to be utilized. 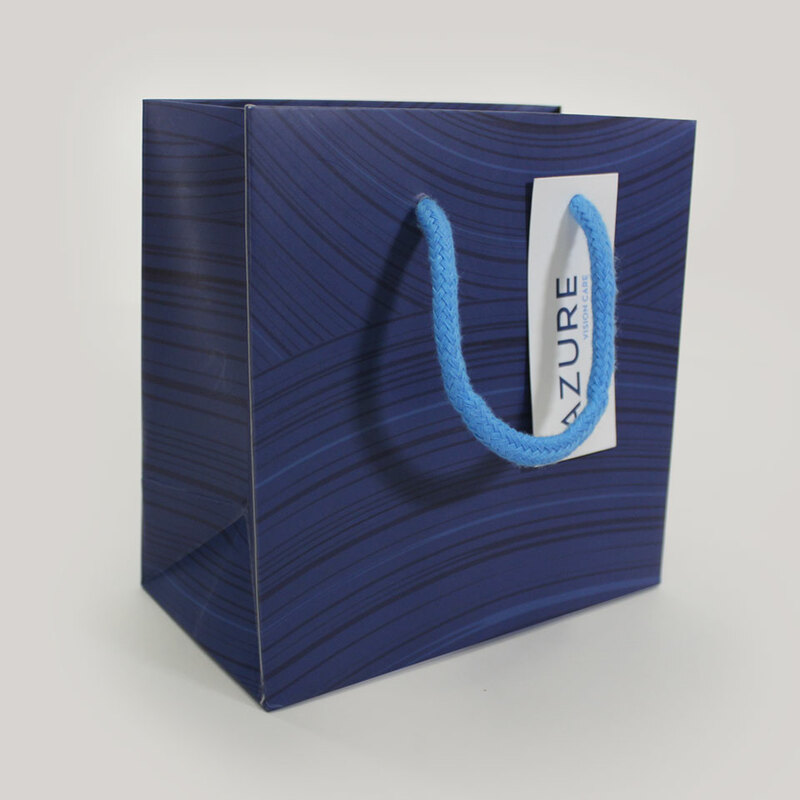 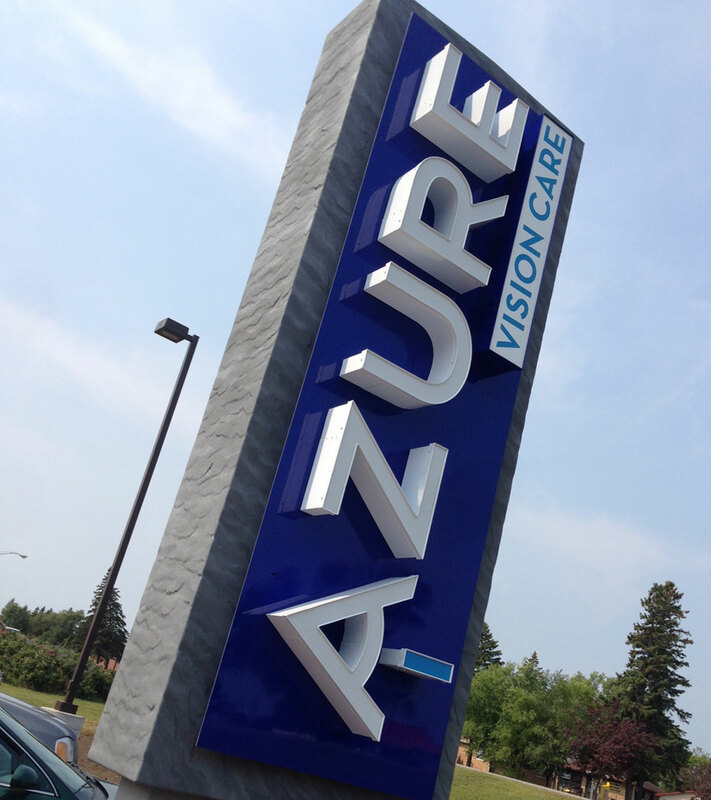 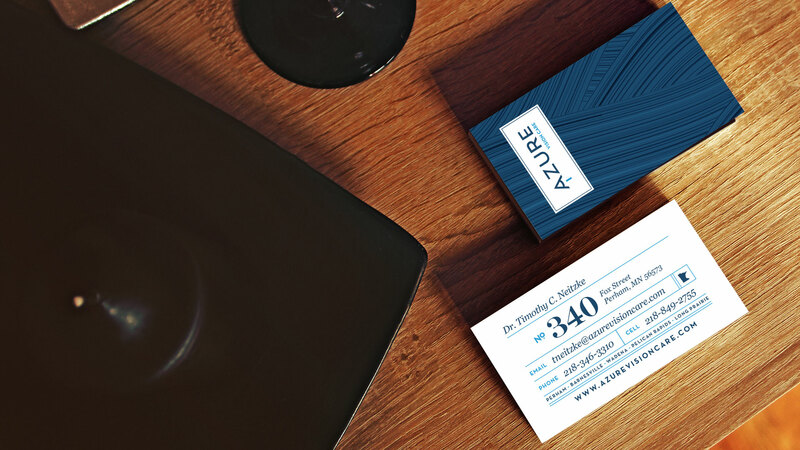 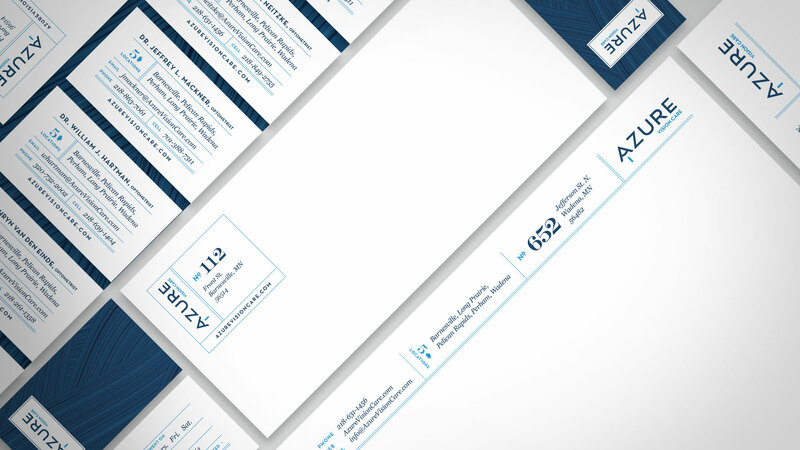 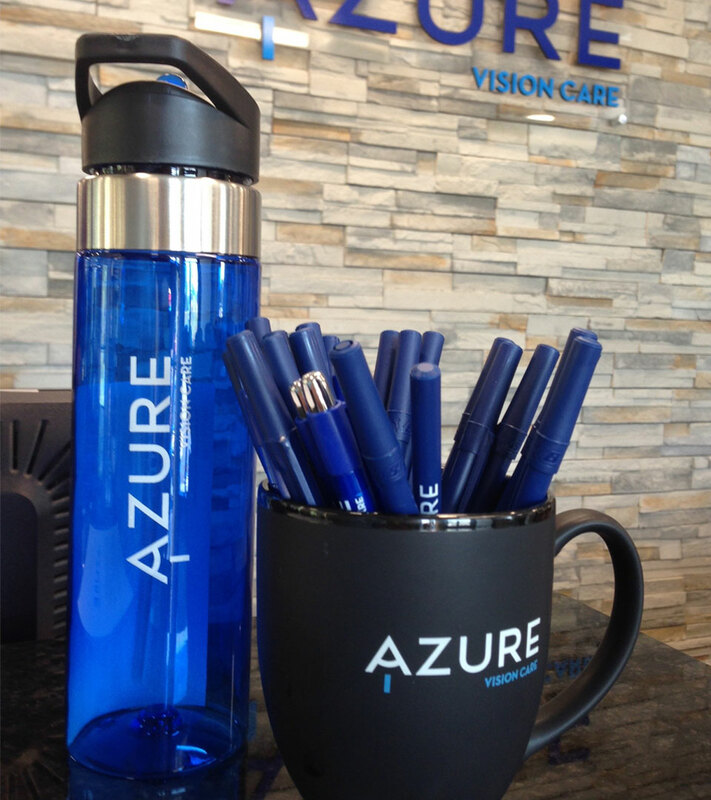 We obliged, and Azure Vision Care took shape.